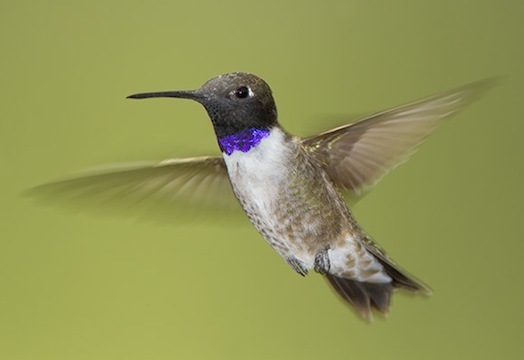 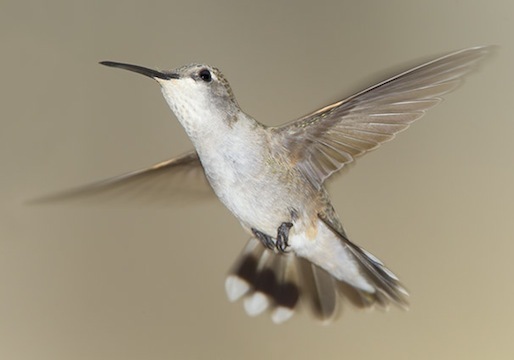 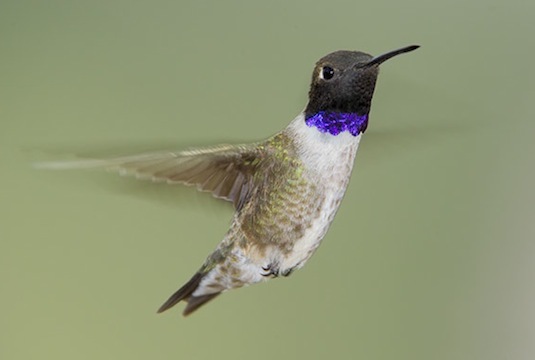 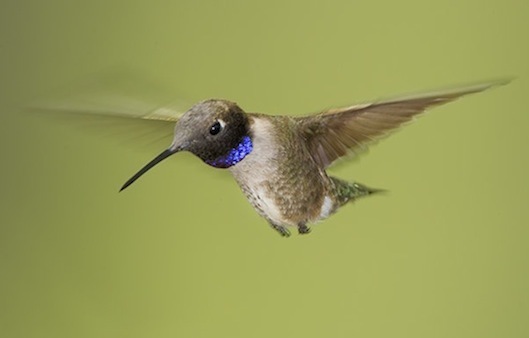 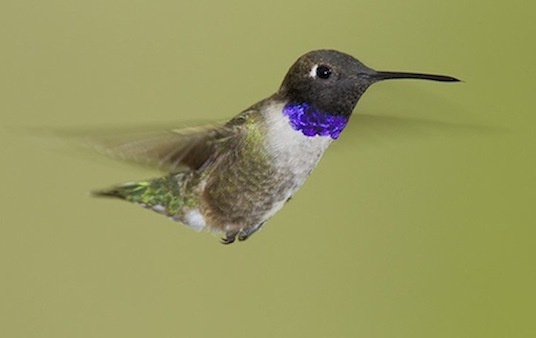 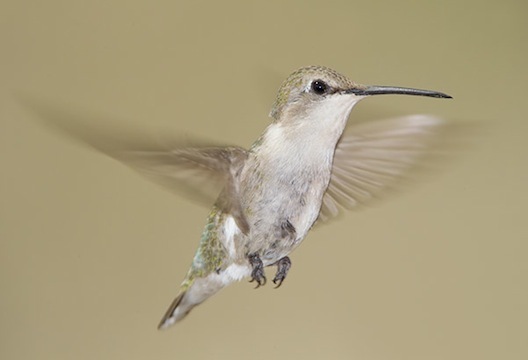 Black-chinned hummingbirds are named for the male's dark throat, which only flashes a small patch of purplish-blue in ideal lighting. 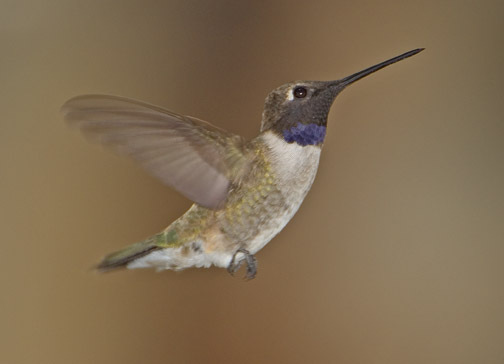 As usual, females are more sublty colored. 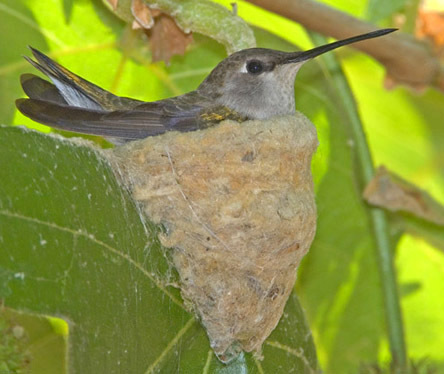 They are characteristic birds of brushy hillsides and riparian areas, and often nest in sycamore trees (as in two of these images). 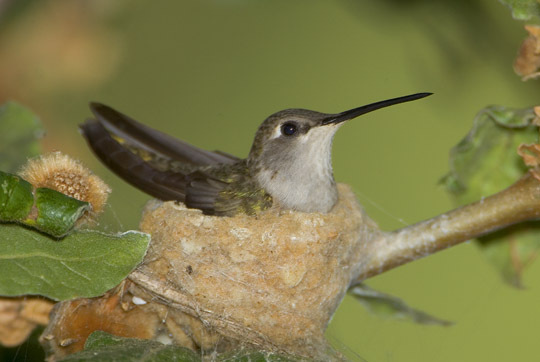 Nests are beautifully made tiny cups, built mainly of spider web. 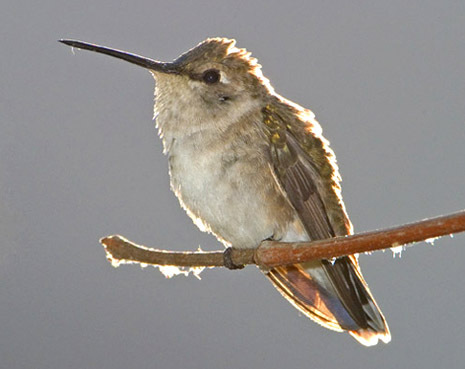 These birds were photographed in Riverside and at Big Morongo Reserve, both in southern California.